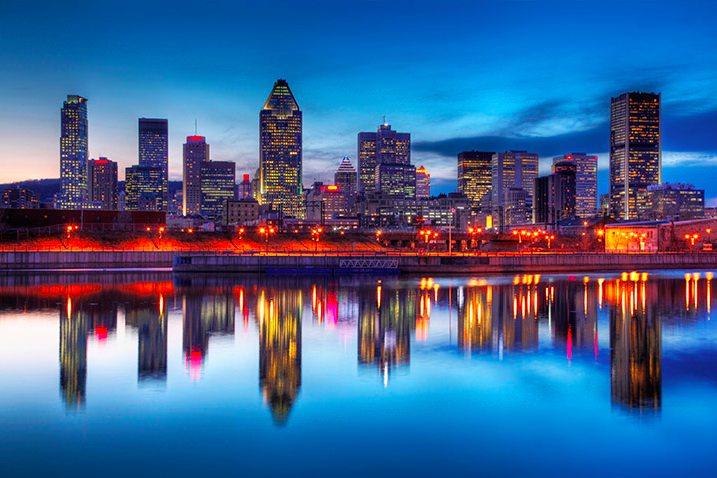 Hey citizens of Montréal! Tune in weekly to Better Dating Ideas Montréal to find the best dating ideas in your city to impress that special someone on your next outing! 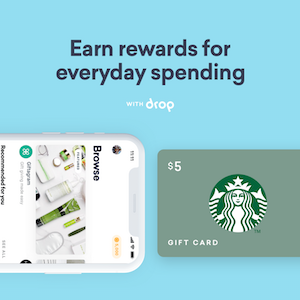 Take your dating ideas to a more relaxed scale and, perhaps, have a picnic. 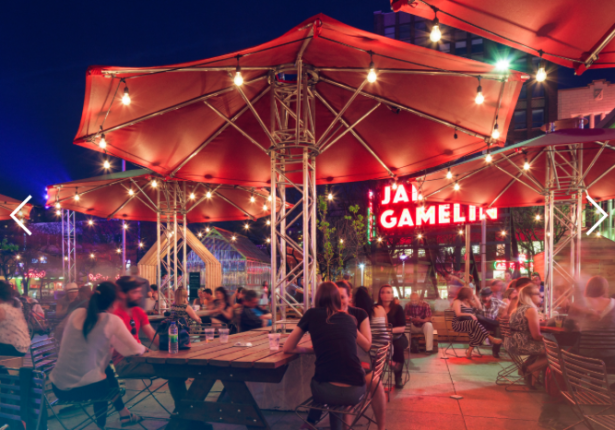 At Jardins Gamelin you and your date can eat some food and sit under magically lit umbrellas. If you are an early bird and are into breakfast-dates then you can visit the garden from 10:00 am – 2:00 pm on Saturdays and Sundays where breakfast will be served on the lawn complete with picnic baskets and blankets. The dairy bar (serving various kinds of ice-cream and ice-pops) will be opened daily from 11:00 am – 11:00 pm and the snack bar/drink bar will be opened on Mondays to Fridays from 11:00 am – 11:00 pm and from 9:00 am – 11:00 pm on Saturdays and Sundays. There will be daily activities and the schedule is provided on the website. Dancing: the essence of romance. 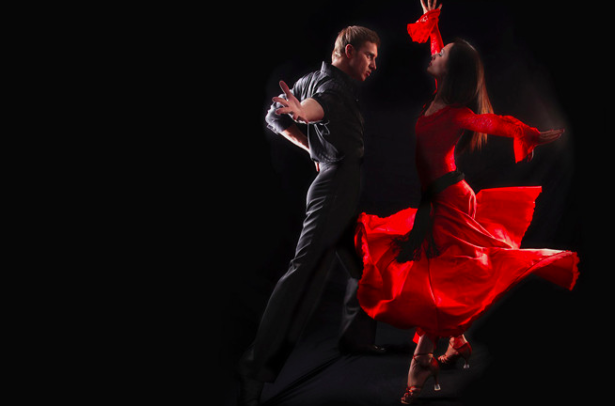 Take your date to Salsafolie Sundays and fulfill your dream pretending that you are the stars of a dance rom-com movie… or is that just me? Every Sunday at the Clocktower Beach at the Old Port of Montréal there will be dance classes held for the Salsa, Bachata, Merengue and Reggaeton. From noon to 5:00 pm there will also be beach games and workshops. Tickets are $6.00 each including tax. You can’t go to Montréal and forget to try a crepe! 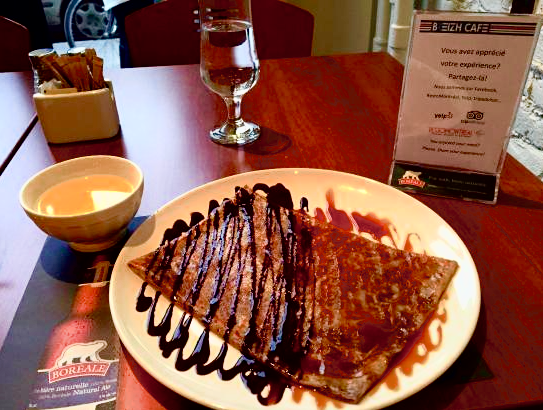 Visit the Breizh Cafe and try one (or more) of their sweet or savoury crepes! This crêperie has a vintage atmosphere along with an aesthetically-pleasing vibe that will make your date night extra special. They are located at 3991 St Laurent Blvd, Montreal, QC, so bon appétit!